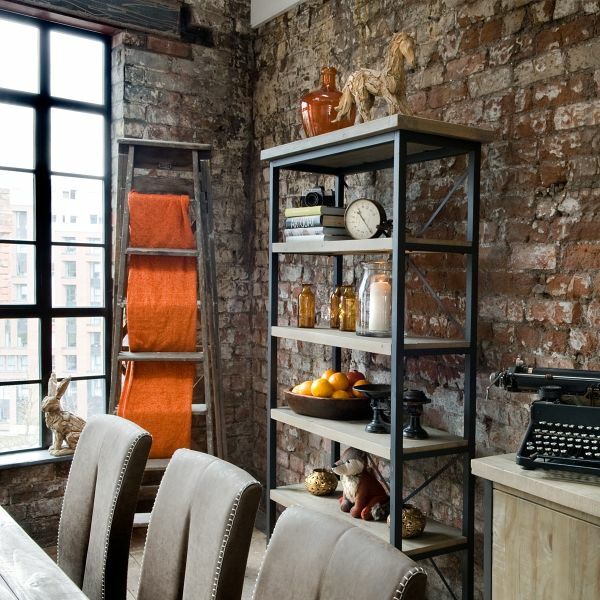 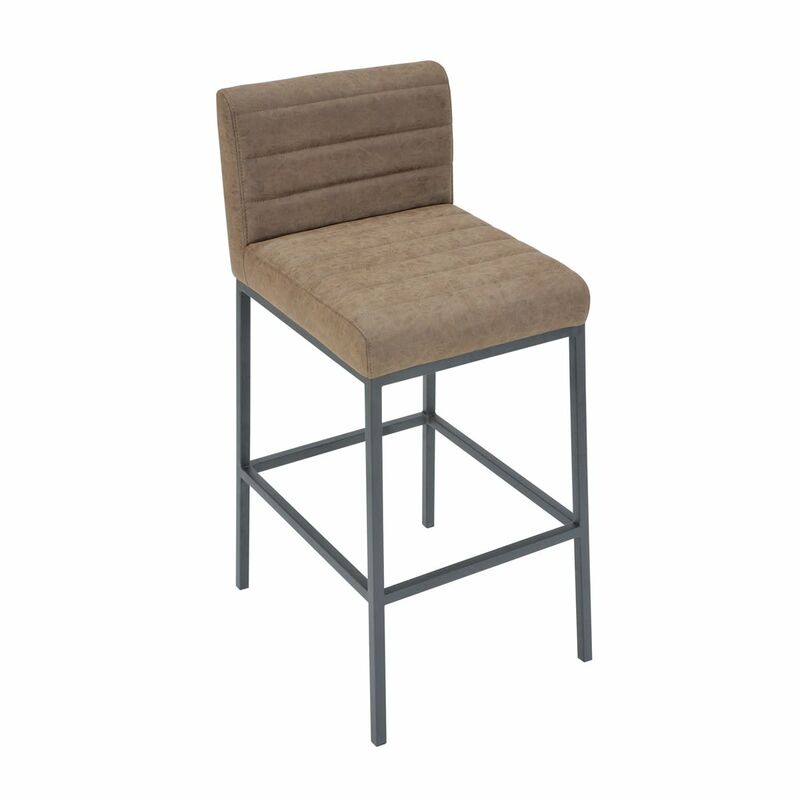 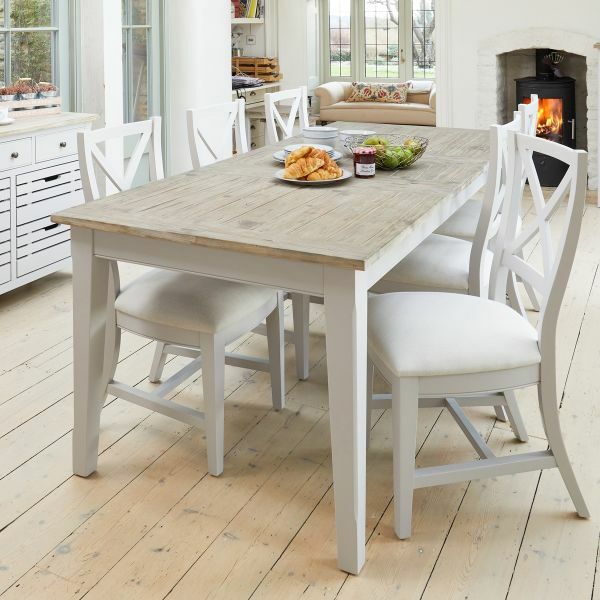 With it's tactile faux buckskin seat and minimal steel leg frame, the Hulstone Industrial Bar Stool will bring a sense of refined styling to your dining space. 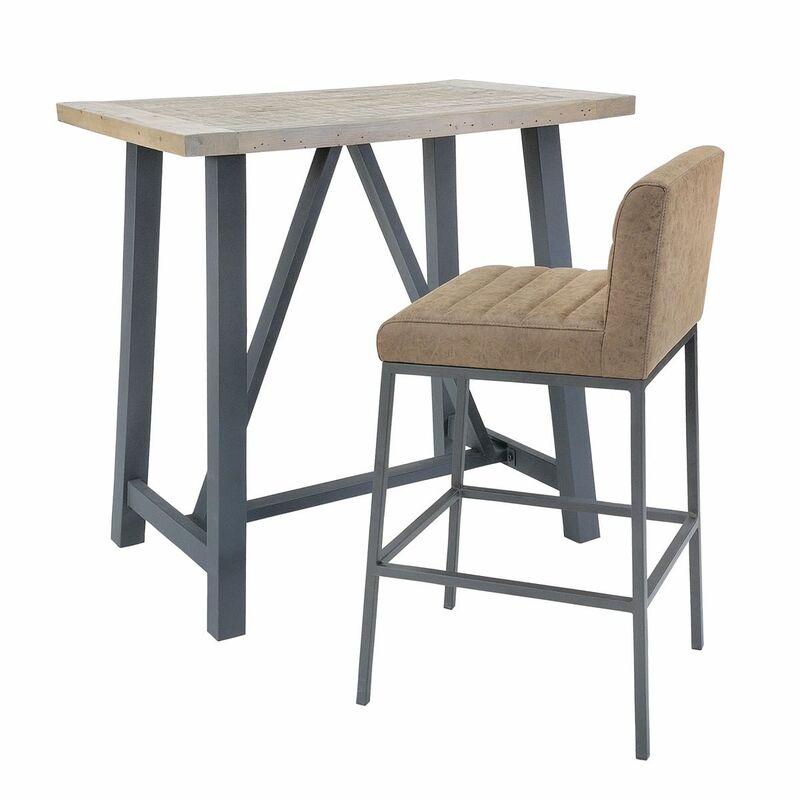 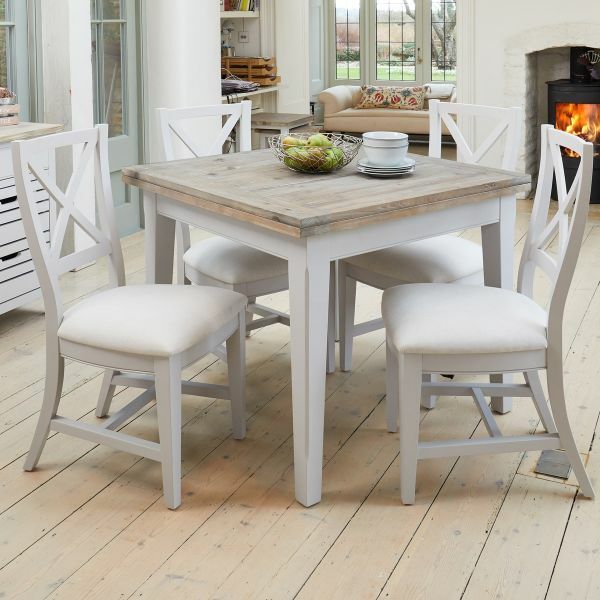 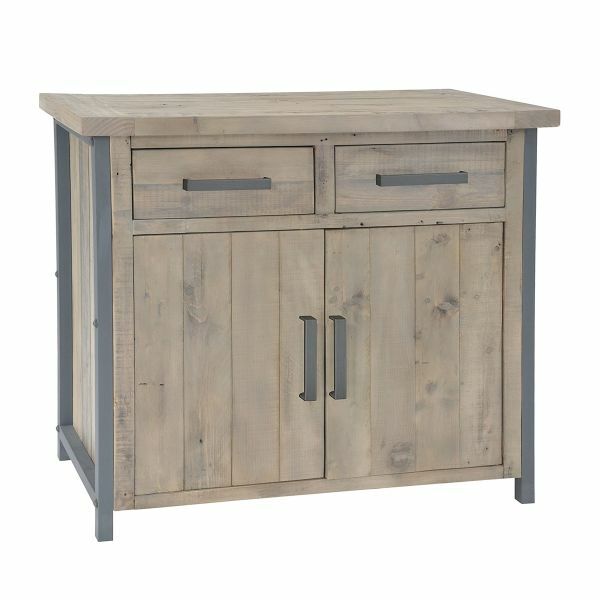 Boasting a well cushioned seat it's design offers perfect comfort for casual dining at the matching bar table in the range. 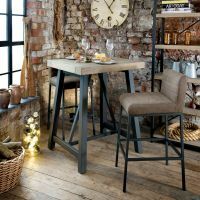 The stool frame has a powder coated steel frame with a charcoal finish which enhances the soft fawn colour of the upholstery beautifully. 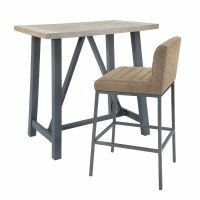 Constructed with a powder coated steel frame and faux buckskin upholstery, this stylish stool is built to last and is delivered fully assembled within seven working days. 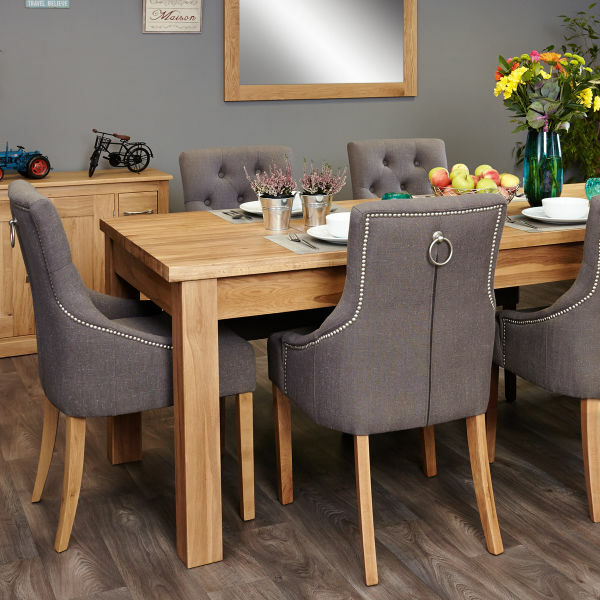 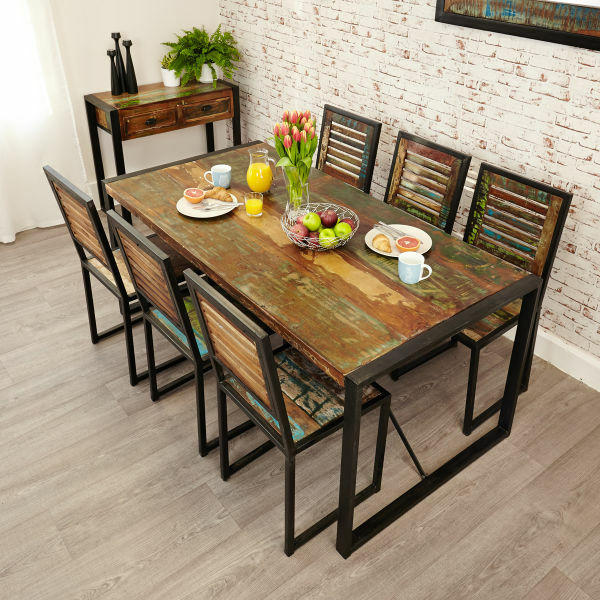 If you're looking for a smart alternative, why not consider our Signature dining tables and match chairs?